Roger Klaassen – illustratie, strip en cartoon | Well done! 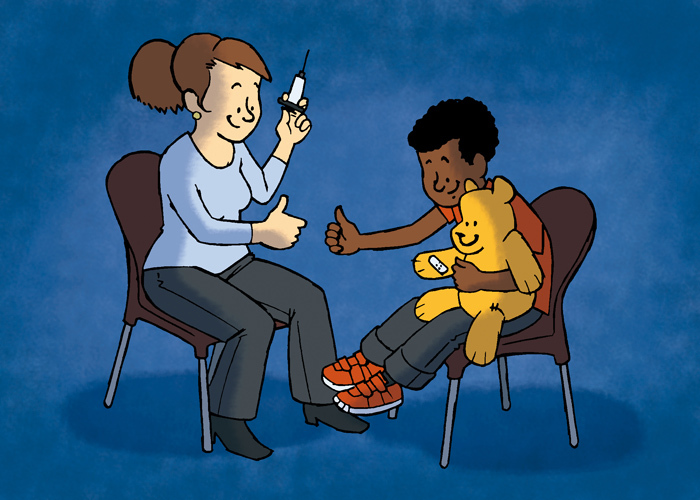 Drawing to inform children about an injection. Customer: Jeelo.